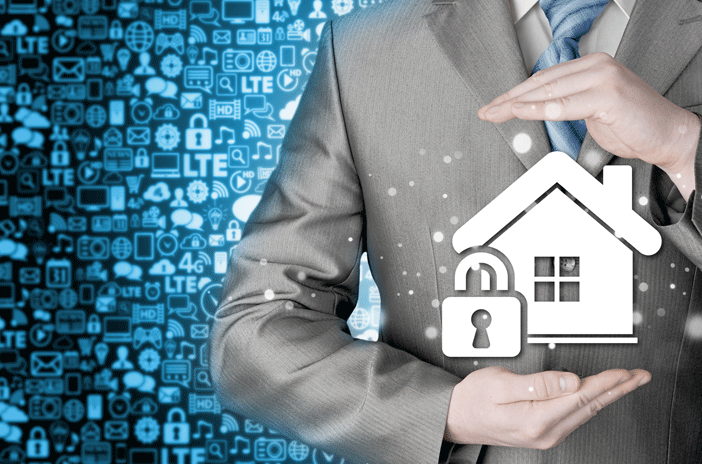 Getting a home security system installation can be expensive and, because there are so many options and components involved, it can offer much confusion. Our Beverly Hills security cameras team builds and installs custom home security systems with CCTV cameras, video recorders, mobile security features, and anything the customer wants to give the added safety, and we do it at an affordable price you will love. Everest only uses the best and latest in technology when it comes to home security systems, and many of our products range in price giving customers with a budget lots of flexible, high-quality options. Whether you are looking for an economical solution that will keep intruders off your property, or a more comprehensive home security system that is a greater investment (it adds to your home’s re-sale value), Everest is your best choice for getting the right security cameras that truly meet your needs. Continue reading to learn what each of these security camera types offer in terms of features and home security, or security for your business. You can also call our Beverly Hills CCTV cameras team to come perform an inspection of your property and write up a recommendation along with a free quote on a few security camera systems options, complete with free installation. What are CCTV Camera Types and Features? Bullet CCTV Cameras – This type of security camera gets its name from its long tapered cylindrical shape that resembles a rifle bullet and because like a riffle bullet, it is used for distance accuracy. 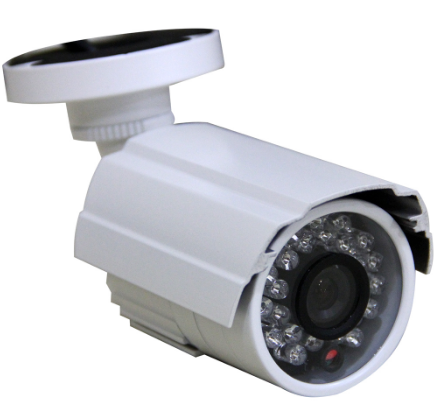 This means a bullet CCTV security camera is perfect for long distance viewing. This means if you have a driveway gate set far back from the road, and you want to be able to see the foot traffic walking by, a bullet camera may be your best choice. However, most of these camera types view and capture images from a fixed location meaning they generally aren’t able to zoom, pan, or tilt. These cameras are mounted from a ceiling or wall-mount, and Everest offers special housings to waterproof the cameras and to protect them against damage from dirt, hail, or flying debris from strong winds. 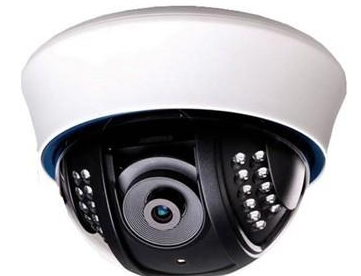 Dome CCTV Cameras – These cameras are named for their dome-shaped housing making the device non-obtrusive making it visible. Many homeowners who want people to know they are being watched prefer dome CCTV security cameras for this reason alone. 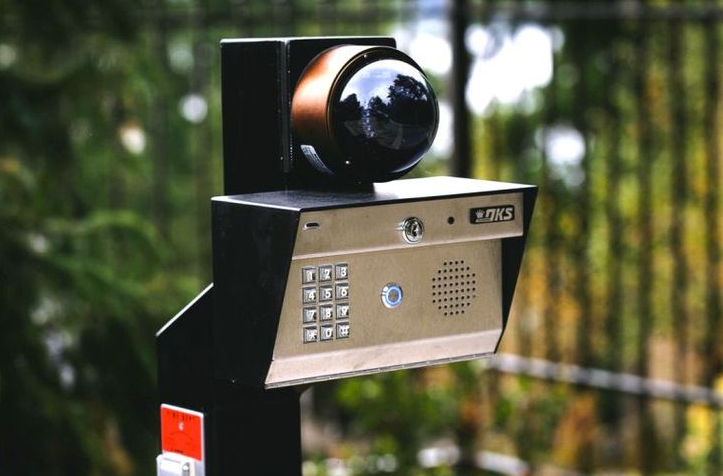 If an intruder enters your property, or a person with ill intent lingers at your driveway gate, these cameras strike fear into their hearts because the camera’s shape makes it impossible to tell the direction its facing. Even if the camera tilts and pans to zoom something else, criminals will automatically assume they are being monitored. Our Everest Beverly Hills security cameras technicians can install dome systems that tilt, zoom and pan at high speeds for maximum monitoring capabilities. These are speed dome cameras that allow the person controlling the camera to manually view various angles while quickly returning to the main area of interest, or these speed dome cameras can be set to move on a timed basis. People love these cameras because just one can cover a large range area and they can perform well in poor lighting conditions. Day / Night CCTV Cameras – The main benefit a day / night security camera offers is that it can operate in both standard and poorly-lit conditions. In fact, their ability to capture high quality, clear images in poor lighting conditions (and even in the dark) is why these cameras don’t have infrared capabilities. These CCTV cameras have a wide dynamic functional range in glare form the sun and strong reflections, including car headlights. C-Mount CCTV Cameras – These cameras can be customized for viewing preferences due to their detachable lenses that fit various applications. Common CCTV security cameras can only cover distances between 35 and 40 feet. However, C-Mount CCTV cameras can cover distances greater than 40 feet if the right lens is attached. Network / IP CCTV Cameras – If you want the ability to have hardwired or wireless cameras that send images over the Internet, Network CCTV cameras (also known as IP CCTV cameras) would be your best bet. These cameras won’t overwhelm the web because the bandwidth is compressed. These network cameras are easier to install than analog CCTV cameras due to the fact a separate cable run is not required, nor is a is a power boost for sending long distance imagery. If you are away on business a lot, or vacation often, these are great cameras because you can monitor your home’s security from any location an Internet signal is available. 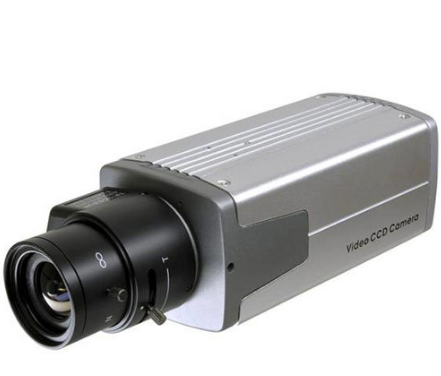 Infrared CCTV Cameras – Also known as night vision CCTV cameras, this model of security camera has the capability to see and record images in pitch black conditions via infrared LED technology. These are ideal for areas where there is no or little outdoor lighting. Wireless CCTV Cameras – These cameras offer easy installation and give you the option to go with an IP-based camera, or an alternative method of wireless transmission. High Definition CCTV Cameras – Also known as HD CCTV cameras, this type is not commonly used for residential security, though we have some customers in Beverly Hills that requested this mode so our Everest team carries them. Generally banks or casinos use high definition CCTV cameras. The person operating these cameras can zoom in close to get amazing accurate details. For example, a guy at a poker table might have a little signaling device hidden on his person. Everest has access to the same brands used by casinos, and our Beverly Hills security cameras team can install these systems with masterful ease, offer support, hook up monitoring services, and even integrate access management systems and audio into this CCTV camera package. When searching for Beverly Hills CCTV cameras from a local company that delivers exceptional service, top-of-the-line products, and offers the lowest prices, turn to Everest for the best in security camera protection for your home or business. Why Choose Everest for Beverly Hills Security Cameras? We understand that we are not the only Beverly Hills security cameras company, but we know we offer the best service, and the finest quality products at the lowest prices. We take customer service very seriously. In fact, we have even hired feedback review providers to compare our service with the competition so that we know what we need to do to be the best. When you call Everest, we treat you like family and make sure your new security cameras offer you exactly what you need to stay safe, and all systems are installed with expert care. We truly offer a robust line of security products, including luxury hand-made custom driveway gates complete with CCTV cameras. Whether you have a home off Cold Water Canyon with a great view of all of Beverly Hills, a palatial estate on Rodeo Drive, or a business on Pico, call Everest and let our security camera experts fortify your property.